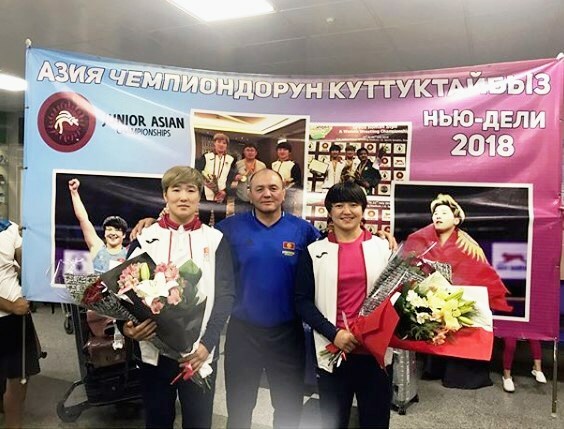 Kyrgyz women wrestlers Meerim Jumanazarova and Ayperi Medet Kyzy won gold medals in the Asian Junior Championship in New Delhi. The first gold medal was won by Meerim Jumanazarova on July 19th in the weight category up to 68 kilograms. Defeating South Korean and Kazakhstani wrestlers before the final, Meerim beat the Indian wrestler Divya Kakran with a score of 11: 0. Thus, Jumanazarova won the second Asian championship among youth. Another wrestler of Kyrgyzstan, Ayperi Medet Kyzy, struggled with a weight category of 76 kilograms. Medet Kyzy, who defeated Indian, Kazakhstani and Mongolian opponents, wrestled with Chinese athlete Yuzhen Dean for the gold medal. Kyrgyz athlete won the competition with a score of 11: 0. 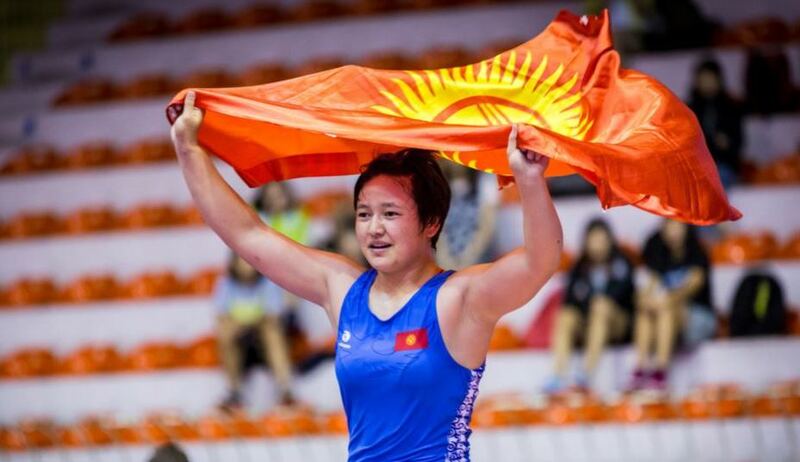 A total of 6 athletes represented Kyrgyzstan at the Asian Junior Championships, which completed on July 22nd.